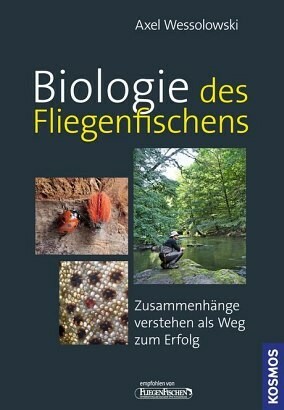 Product information "Biologie des Fliegenfischens"
Particularly with regard to fly fishing, the understanding of biological interdependencies secures long-term success. If you know, for example, how the eyes of a trout work, you can position yourself outside the line of vision of the fish. If you have understood what kinds of sensory information fish acquire through their lateral line, sneaking up on your prey becomes easy. The author succeeds in presenting interdependecies in a substantiated, detailed and at the same time entertaining manner. He also includes comparisons with the biology of human beings, which greatly contributes to the vividness of the book. Axel Wessolowski holds a PhD in biology and is a passionate fly fisher. He is one of the best-qualified people to share knowledge and experience.